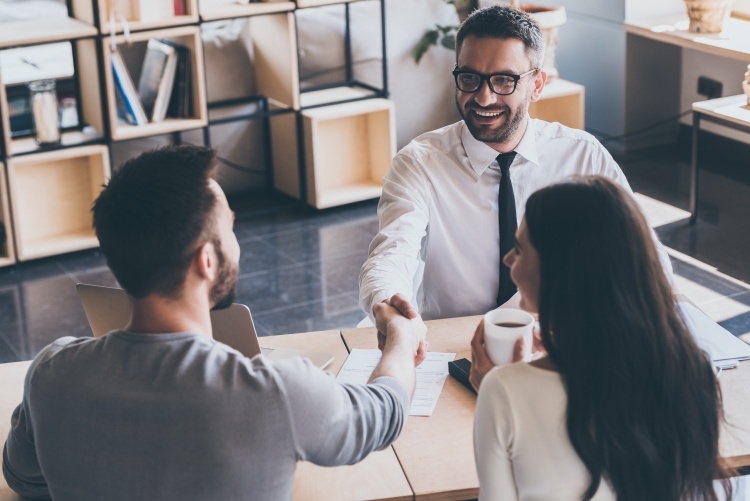 According to LIMRA, 85 percent of Millennials think they should own a policy, but 50 percent of them cannot recall being approached to purchase. The failure to present a personalized message to these Millennials is a primary cause of the lack of premium production for this generation. Understanding if a person is qualified or seeking insurance is critical, but understanding what motivates their decisions defines the message that they perceive as relevant. We bring all of these necessary data sets together so you know exactly which prospects have the highest probability of becoming a policyholder. Knowing your competition is more than understanding what kind of policy and pricing they offer. Do you know, for instance, if they’re using both agency and direct response channels for distribution? In both offline and online marketing, the ability to qualify prospects is critical to market budget optimization. If you can’t score the potential mailing list or score the web registration data, you will be contacting and engaging a consumer who can not or will not buy. It does not matter if we are discussing policyholder acquisition, premium growth, or lapse management, analytics are increasingly a requirement to be competitive. The use of predictive modeling to illustrate the outcome of a campaign prior to launch is merely one example. People need life insurance, so market when they're ready.